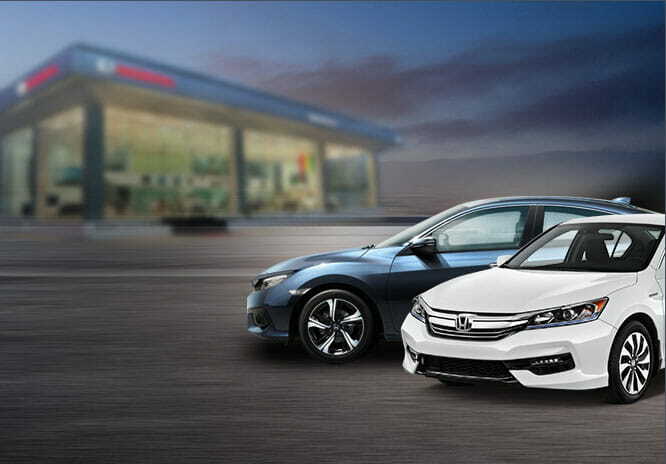 CHOOSE UP TO FOUR HONDA VEHICLES TO FIND THE RIGHT ONE FOR YOU. Be a part of the Honda family and book your Honda now or get help with our expert financial advisors. Honda Motor Co. (Africa and Middle East Office) launched the All New HR-V today at the Park Hyatt..
All New Honda Accord won ‘Best Midsize Sedan’ adjudged by the Arab Wheels Awards 2018 held at the Meydan Hotel on 14th November 2018.